The Junior Keeper Experience would make a fantastic gift for any child between 7 and 11 years old. Go behind the scenes of Cotswold Wildlife Park and work with animals and their keepers. The experience includes mucking out, feeding animals and learning techniques that help to keep the animals stimulated. If you would prefer to wander the grounds in your own time, with the whole family, the park is open daily from 10am and you can visit the Lions, Giraffes, Zebras, Anteaters, Donkeys, Reindeer, Pigs, Camels, Spiders, Red Pandas, Lemurs, Tortoise, Crocodiles, Snakes and much more – Book Online here. 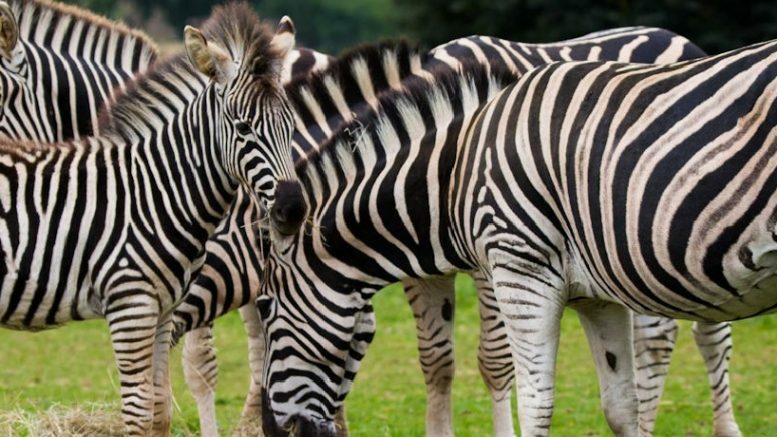 So grab yourself a picnic (or visit the restaurant – Menu Here) and enjoy a wonderful family day out at Cotswold Wildlife Park today.